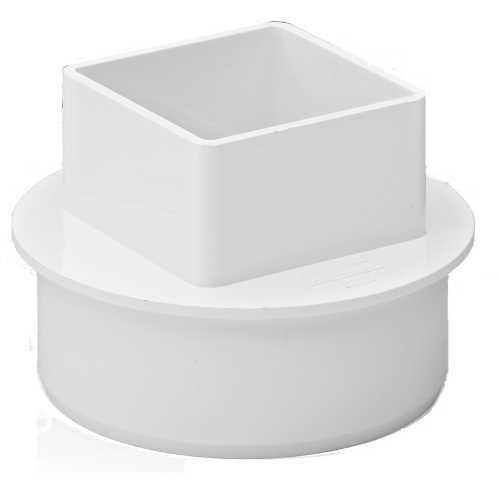 Adapter for the connection of 68mm square downpipe into the 110mm underground pipe system in white. 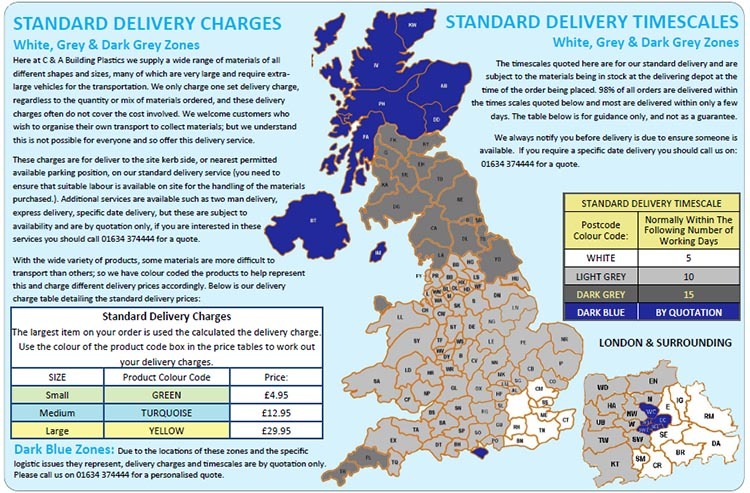 110mm Underground Drainage Systems are designed for use in gravity drainage and sewerage applications, up to a depth of 10M, all our drainage pipes and the majority of fittings are manufactured from Polyvinyl Chloride (PVC-U). Inspection chambers, and gully grids are manufactured from polypropylene.